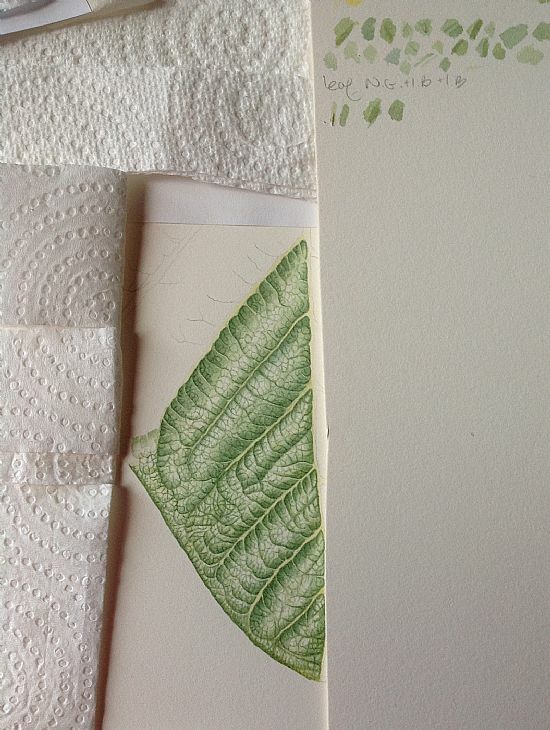 Botanical Artist, Illustrator and Tutor. Since leaving High School I have always had an interest in Art of all forms and mediums and have attended numerous courses, weekend breaks and painting holidays to study whatever I was interested in at the time. For several years I attended evening classes in Art, studied at Summer Schools at Leith College of Art in Edinburgh and Glasgow School of Art. 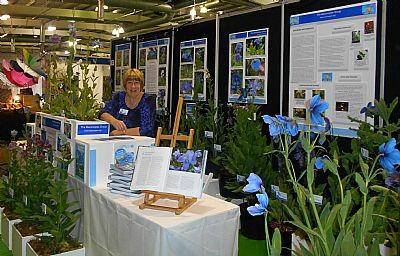 After realising that most of my work was becoming involved with my other passion of gardening I eventually joined the many Botanical Art courses available at the Royal Botanic Garden in Edinburgh. This culminated in graduating with a Diploma in Botanical Illustration with Distinction, one of the first group of students to complete this new Diploma. I also received the 'Eve Bennet' award for achievement during the course. I now tutor Botanical Illustration at the Botanic Gardens in Edinburgh, run private classes in my home town of Biggar in South Lanarkshire and tutor Botanical Art Painting Holidays. I have completed several commissions for Curtis Botanical Magazine, one of the new species Meconopsis wilsonii subs. orientalis and one of Primula melanantha which featured at Kevock Garden display at Chelsea in 2011. December 2014 featured Primula Coelata and another Primula has been completed and will feature in 2015. I have assisted botanists by illustrating their plants to allow them to publish their papers in other Botanical Periodicals. My passion for gardening provides many sources of inspiration and material to work from and for the final year of my Diploma I chose to do a series of paintings of Monocarpic Meconopsis as I grow these from seed at home. I also have many varieties of the Big Blue Poppies growing in my own garden and I am secretary of the Meconopsis Group committee. awarded Gold Medals at Gardening Scotland! I hope you enjoy looking at the site and I welcome any comments you may leave in my guestbook page. Please take some time to visit the sites on the links page.